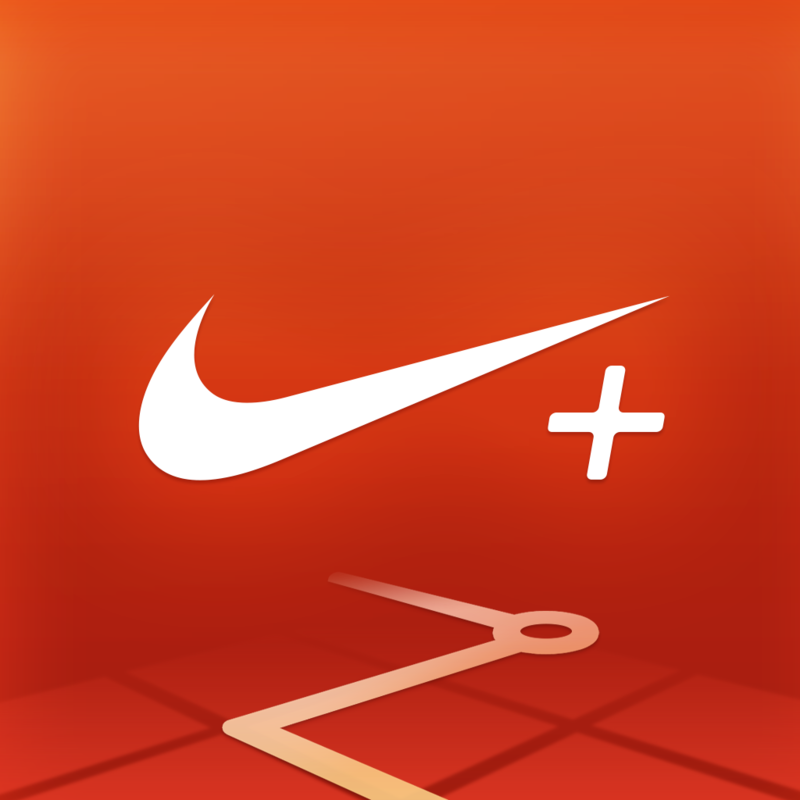 IFTTT (“If This Then That”), the popular Web-based automation service, has launched a brand new channel for the Nike+ Running and Nike+ FuelBand iOS apps. 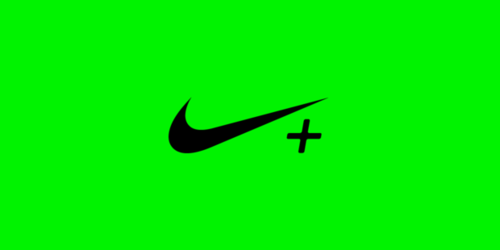 You can activate the new Nike+ Channel at IFTTT now, and in a recent blog post the folks behind the automation service provided users with a handful of example recipes. 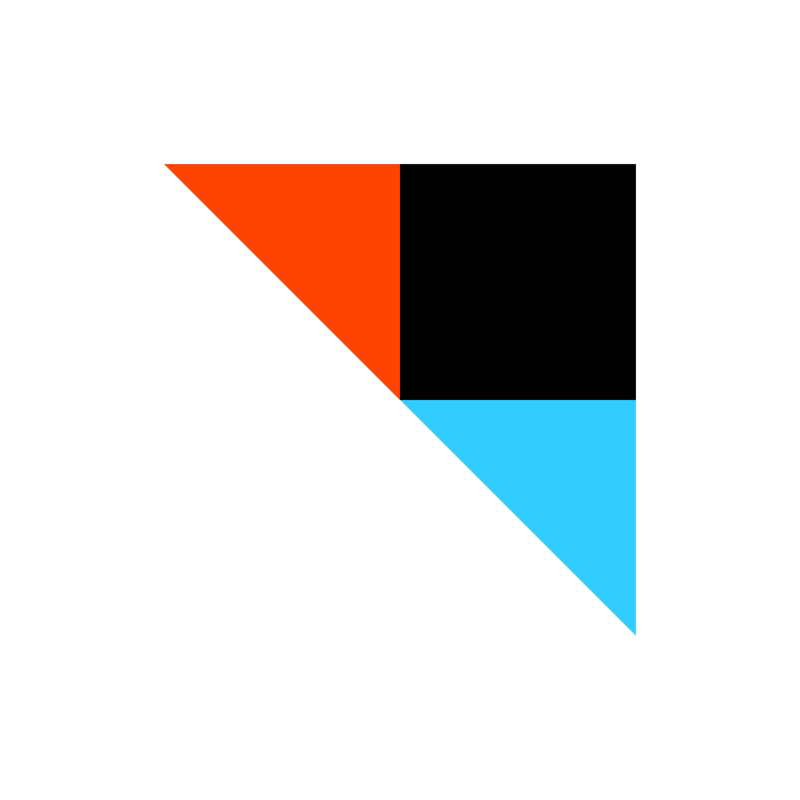 Most recently, IFTTT added new and revamped channels for Yo, Instapaper, Fitbit, and OneNote. Plus, back in April, the service updated its iOS application adding support for both the iPad and iOS push notifications. You can download IFTTT for iOS free of charge on the App Store, and the application (and service) comes highly recommended. 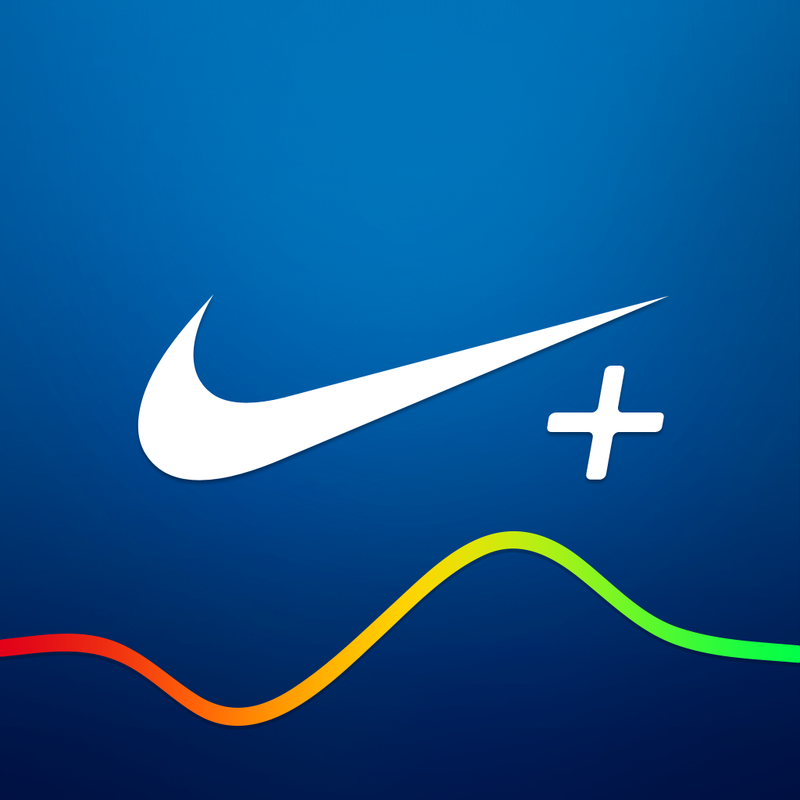 Of course, support for Nike+ means IFTTT is now better than ever – even if the future of Nike’s FuelBand is bleak. See also: Kenu’s Airframe+ is ready for Apple’s bigger, 5.5-inch ‘iPhone 6’, Oceanhorn: Game of the Year Edition gets new trailer paying homage to ‘Your Voice’, and Junk Jack X’s new update kicks off summertime sandbox gaming madness.